This entry is part of my series on my on-going “church journey” that I’ll be documenting as it takes place. You can read about other visits with the “journey” tag. And then there was the week I went all the way back, to the beginning. 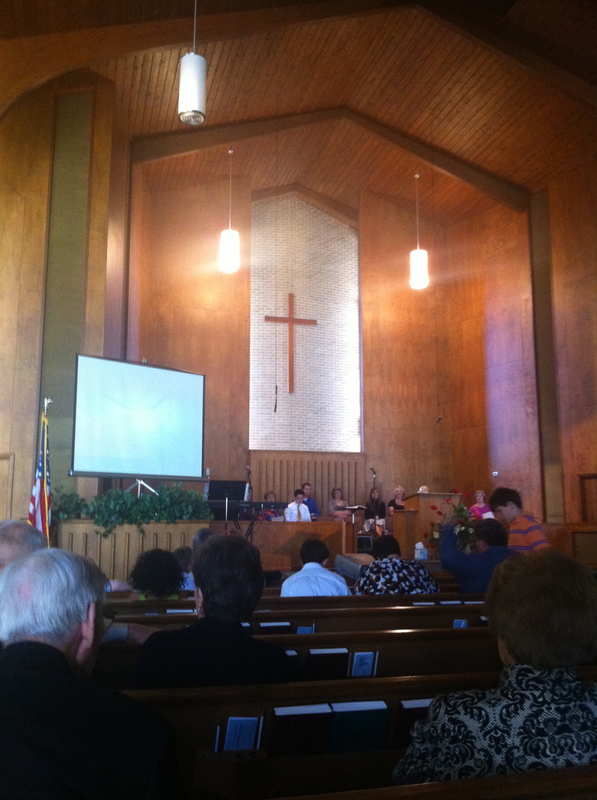 I wrote last month about revisiting Southside Baptist Church, where I attended prior to my divorce, and the experience of what it was like to go back to a church I had been a member of but which I’d not been to in years. It was an interesting experience, and made me curious about going even further back. So I went to Mountain View Baptist Church. 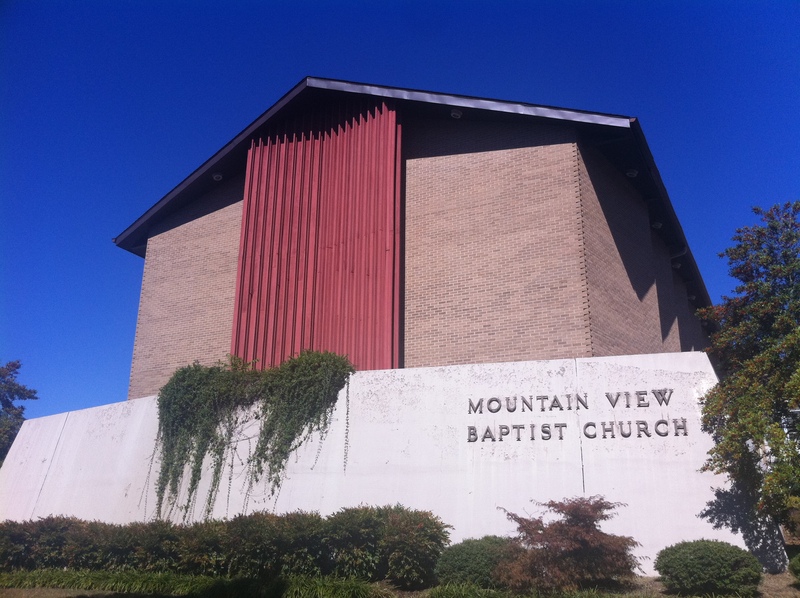 To the best of my knowledge, Mountain View is the first church I ever went to. 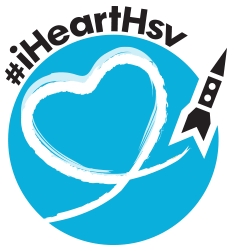 Pretty much from the time I was born until I was in high school, my family and I attended Mountain View, save for a couple of years we weren’t living in Huntsville. When I was in high school, we moved to Southside because of the larger youth program. I’ve set foot in Mountain View only sporadically since then, but it’s been many years since even the most recent of those visits. I’m impressed anyone recognized me. I’ve changed quite a bit since I last regularly attended Mountain View, but there were still a few familiar faces, more than recognized me without introduction than vice versa, I should add. These posts about churches that were once home are the hardest in some ways, because it’s easy to take for granted some of the details. What was it like? Well, in a hundred little ways, it was like Mountain View, you know? I could still find the area in the wood paneling at the front that looked to me like Sark from Tron when I was a kid. When I walked through the church, the library still had the collection of Tom Swift books that were old when I read them decades ago, sitting on the same shelves. They were evenstill using the same offering envelopes. The music was a mix of old and new. It was the first time I’d been in Mountain View and not used a hymnal, and despite the fact that the first song projected on the new screen up front was a praise chorus, we still sang “Just As I Am” as the invitation. The congregation was also an interesting mix — Mountain View was most likely the most integrated church I’ve ever attended, with several mixed families. I’m curious as to how the Mountain View broke the church race barrier more effectively than, perhaps, anywhere I’ve been before. And, of course, the other thing that was different was the pastor, as tends to happen. The consensus has been that Mountain View has a tendency to drift more liberal with new pastors, though I think there has been some back and forth rather than a continuous trend. I couldn’t tell about the new pastor. I could tell preached loudly, in sort of an archetypal old-fashioned Southern Baptist manner. It distracted me from the actual content of the message, but was fascinating for a while. Two people joined the church at the end of the service, and the church body voted then and there on whether to accept them. Also, before dismissing the congregation, the pastor asked whether anyone else had a word they felt called to share, which I thought was pretty cool. Right now, I feel like I sort of got what I was going to out of visiting Mountain View, but can’t swear that I won’t be going back. This is my 500th post! Yay, me! And thanks to everyone who reads! I still feel like I’m making it up as I go along with this blog, and it feels like it’s a little more free to evolve than my old blog, All These Worlds. was. As a result, feedback is always welcome! Name songs that include numbers in the title, trying to come up with numbers that haven’t been listed yet. Numbers don’t have to be listed in order. I’ve gotten behind on blogging lately, so this post is actually about two weeks ago, when I did my monthly kid-teaching at Sojourn. The lesson was about taking initiative, and was based on the story of Nehemiah. Nehemiah was a Jew living in Susa, where he was the cupbearer for King Artaxerxes. He’d gotten word that the walls surrounding Jerusalem were broken, and that the gates had been burned down. Not only did it leave the city defenseless, it was disgraceful. So saddened was Nehemiah at the news, that his boss Artaxerxes noticed he was down when he went in to work, and asked if there was anything to do. 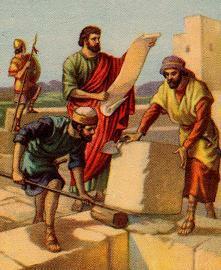 Nehemiah asked to be able to go to Jerusalem and do something about it, and for timber to rebuild the gates. Artaxerxes, apparently a pretty awesome boss, not only let him go and gave him everything he asked for, but sent soldiers with him to keep him safe. When Nehemiah gets back to Jerusalem, he takes some guys out in the middle of the night to scope out the walls and gates without anybody asking what he was doing. After he does this, he calls together a big meeting of the local leaders and says they’re going to rebuild. Inspired by Nehemiah’s initiative to get it done, everybody gets all excited and they go to work. Two things struck me reading and teaching the story. First, what with Nehemiah being the protagonist and all, I kinda put myself in his shoes. I grew up in Huntsville, but after high school, I spent a decade wandering around Mississippi. I still loved Huntsville as my hometown, I just didn’t live there anymore. And I can’t imagine what I could have heard about happening in Huntsville that would have motivated me to come home and try to make it better personally. I would have figured that the people still here could take care of it. So all the more major props to Nehemiah for taking the initiative to do something about it. But, and this was the bigger challenge to me — there were people still living in Jerusalem the whole time. The would get up everyday, and think, man, I wish somebody would rebuild the walls. Even the local leaders were apparently just content to ignore the problem. Nehemiah didn’t have to repair the walls himself. All the people in Jerusalem apparently needed was just someone to come say, “Hey, guys, why don’t we do this?” And yet nobody did. And, yeah, in this story, that’s totally me. And I really need to work on that. I was talking recently with Heather, who now owns a MacBook, an Apple TV, a Mac Mini and multiple iPhones, and uses a MacBook Pro at work. Heather was relatively anti-Mac when we started working together. Now, there are people who own Apple products because of her. She half-joked that there should be some sort of referral program. Apple, she argued, should cut me in for a piece of the action on purchases made directly or indirectly because of me. That would, indeed, be cool. But, I explained, even without a literal cut of the profits, I still benefit. As a former Apple stockholder, I benefited financially from the company’s growth. As an Apple user, I benefit from the incredible amount of R&D and technology acquisition the company can afford as its profits increase. Simultaneously the most and least important result — least because there’s no material benefit, most because the intangible benefit is huge — is the benefit I receive as someone who has been using the Mac for more than 80 percent of the time it’s been around. I was a Mac user when you were mocked for being a Mac user. I used Apple, as hard as this is to imagine, before Apple was cool. I used the Mac when Apple was a niche player, when software and peripherals were hard to come by, when seeing an Apple logo in a store was a rare thing. Today you see it in gas stations. I still have the Wired magazine “Pray” cover. Now Apple is the second-largest company in the world by market capitalization. Not second-largest computer company. Second-largest company. Computer-wise, granted, it’s still true that most computers aren’t Macs. But counting Apple’s new tablet computer, Apple is now the leading seller of personal computers. And for those of us were faithful during the Michael Spindler years, that’s worth more than any referral fee ever could be. This isn’t meant to be gloating. It’s not meant to be an “I told you so.” A lot of the criticisms during those early years were valid. The Mac was expensive and had limited compatibility and a handful of peripherals. But for all those flaws, the faithful among us saw the potential. It’s a good feeling that we’ve finally stuck around long enough for enough of that potential to be realized that other people can appreciate it, too. My co-author Owen Garriott has donated a signed copy of our book, Homesteading Space: The Skylab Story, for the 2010 annual Astronaut Scholarship Foundation auction. Bidding begins a week from tomorrow, but you must be registered to participate. If you don’t want a signed copy of Homesteading, you can also do some Christmas shopping for me on the site. 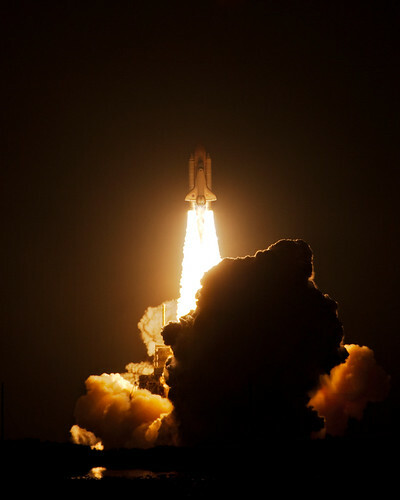 I wrote a guest post for Heather’s official NASA blog, Taking Up Space. I’ve been writing for NASA for more than eight years, and I’ve been blogging for almost that entire time, but for some reason doing the two together for the first time makes me happy. Along those lines, Face2Face director Eugene Banks this week posted my weekly post-show e-mail to the troupe on the Face2Face Facebook page again this week, which also made me happier than it should. For some reason, going on Facebook this morning and linking to my stuff that had been posted on Heather’s blog and my stuff that had been posted on the F2F page made me feel kinda like a writer, which is always a nice feeling. I finally got tweeted to today by Lori McKenna, which, again, makes me happier than it should. I’ve heard a lot of new songs since her last album, Unglamorous, came out over three years ago, and I’ve been afraid that I would have already heard all of Lorraine by the time it comes out in January. She confirmed that the album will include a song that I’d not heard of before. This, again, makes me happy. From a Plinky prompt: "Are you an optimist, a pessimist, or something else?" I count myself as falling somewhere in the middle between optimist and pessimest. To me, the perfect example of my position is going to try to watch the space shuttle launch. I've made several trips down to Florida to watch a launch. Sometimes I get to see it launch. Sometimes there's a problem, the launch is scrubbed, and I come home without seeing it. I'm enough of a pessimist that I go drive down to Florida expecting the launch to scrub. That way, if it scrubs, the trip isn't disappointing, and if it launches, it's an incredible added bonus. Always expect the worst, and life will never be worse than you expect, and will usually be better. That said, I'm also enough of an optimist that even though I expect a scrub, I get in the car and drive down anyway. And that's my attitude toward life in general — expect the worst, but get in the car anyway. 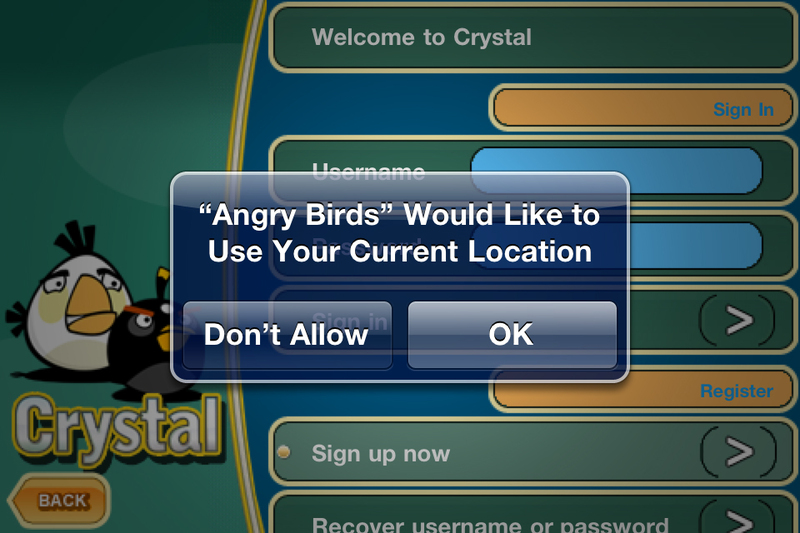 We live in a world in which I can get a message on my telephone telling me that angry birds want to use my current location. It’s like having a Hitchcock movie in my pants.